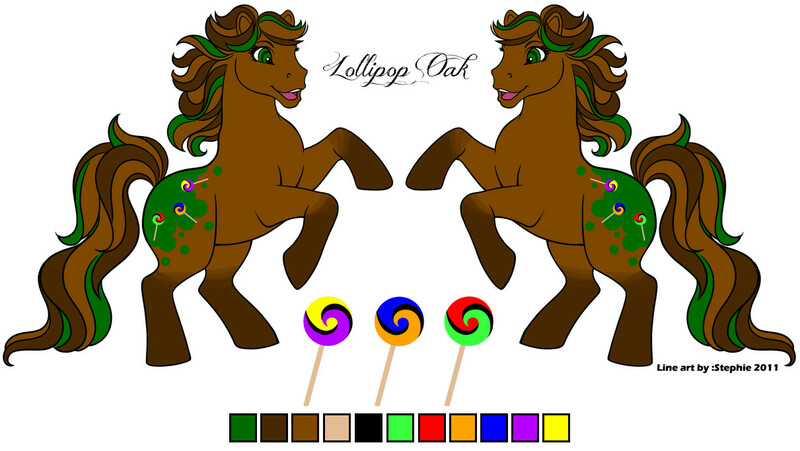 I've made a handful of pony things recently, and well, I thought I'd share them with you guys! NEW! 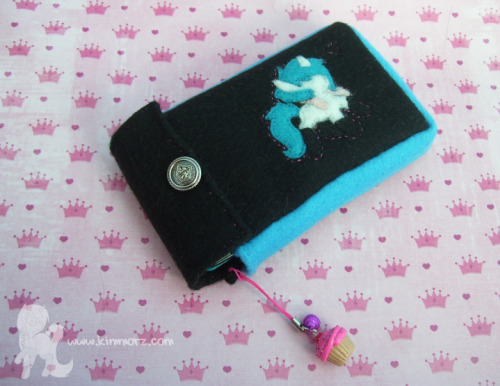 A little case I made for my 3DS. 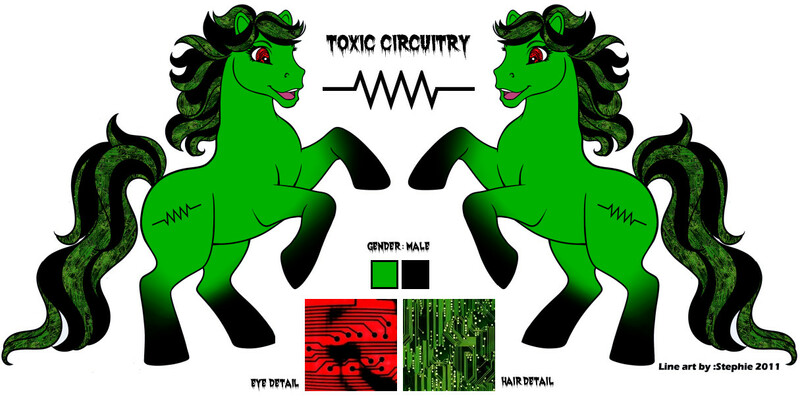 Features my pony Shear Luck. Made from fleece, Shear Luck is made out of little pieces of felt. 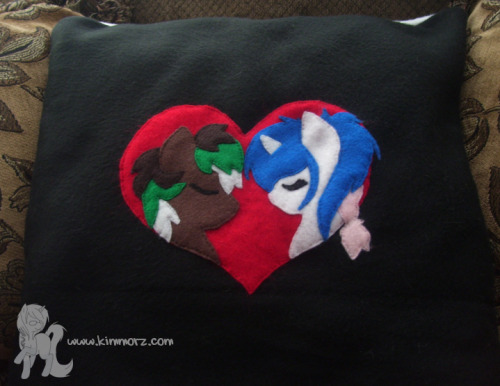 A%20Christmas%20present%20to%20my%20boyfriend.%20It's%20our%20two%20ponysonas%20together%20on%20a%2014%20x%2014\"%20pillow. The%20pillow%20case%20is%20made%20of%20fleece,%20and%20the%20heart%20and%20ponies%20are%20made%20from%20felt%20and%20hand-stitched%20on. Here's%20another%20picture%20of%20it. Here's%20a%20pair%20of%20armwarmers%20I%20made%20for%20a%20commission. Made%20from%20fleece,%20with%20felt%20for%20the%20cutie%20mark. 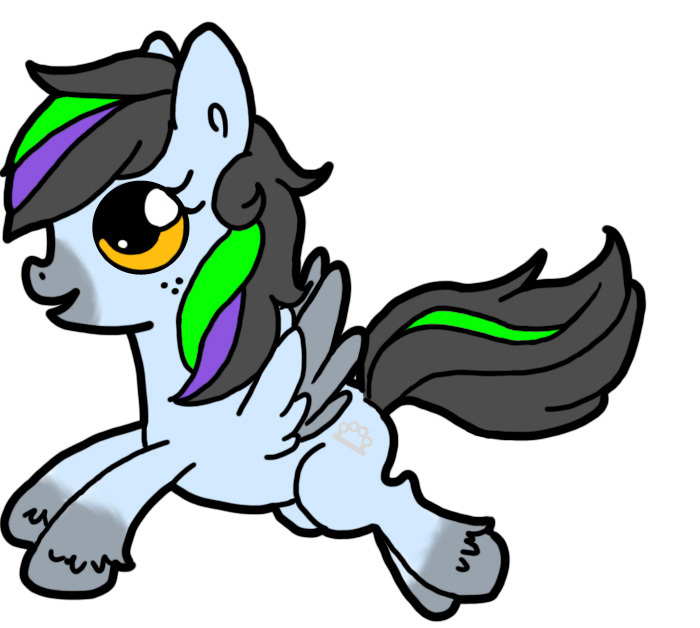 A%20keychain%20that%20I%20made%20as%20a%20gift.%20The%20original%20artwork%20of%20the%20heart%20ponies%20are%20by%20BambooDog%20on%20deviantart. He%20was%20kind%20enough%20to%20let%20me%20make%20little%20felt%20keychains%20like%20this%20to%20give%20away%20as%20gifts.%20 And%20my%20most%20recent%20pony%20project,%20a%20mini%20blob%20pony%20plush!%20Based%20off%20my%20boyfriend's%20pony. This%20was%20really%20a%20practice%20to%20see%20if%20my%20pattern%20for%20the%20body%20worked,%20as%20well%20as%20to%20practice%20doing%20a%20blind%20stitch.%20It's%20so%20small,%20so%20much%20of%20it%20is%20simplified%20down. Though,%20since%20everything%20turned%20out%20well,%20I'm%20working%20on%20bigger%20ones,%20which%20will%20have%20more%20detail. I love them!! They are so cute! I love all of it! You're so creative!!! awesome work on these!! o_o especially the first one, i don't know if i'd be able to create all these details with fleece! 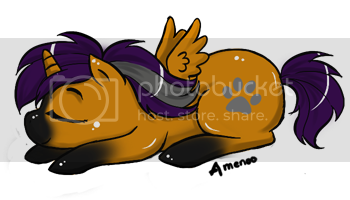 Everything is wonderful... but I LOVE THAT BLOB PONY! SQUEE!!!!!! TAF LOVER! PM me if you have any ponies covered in stuff. Dig my art? Follow on Facebook! Or just check out my art website! Thanks everyone! ^^ Just added one more thing that I finished last night. I'm pretty happy with how it turned out, and it was really fast to make. You are very talented. Great work. that little bag is amazing!! do you do commissions?